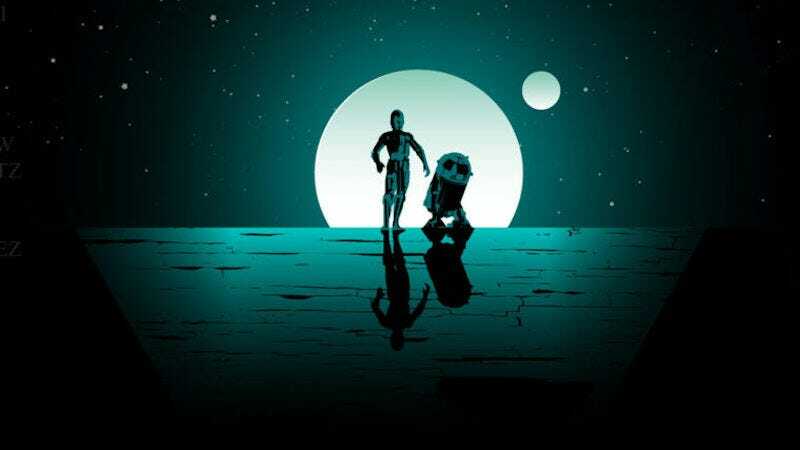 Following in a grand tradition for Star Wars books, Del Rey, Lucasfilm, and Disney have announced a new 40-story anthology which will explore the stories of background characters from A New Hope. Back in the old Expanded Universe books, this kind of ground was covered a lot by the “Tales From” series. Tales From Mos Eisley Cantina, Tales From Jabba’s Palace, and all the rest all did a similar thing, within a certain theme. Sale of the anthology will also benefit First Book, a charity that provides materials to teachers serving communities in need. The book will be out in October, but in the meantime, we can re-watch A New Hope and make guesses about what character/location/situation each author is going to tackle. The Best Star Wars Books Are the X-Wing Novels. Fight Me.